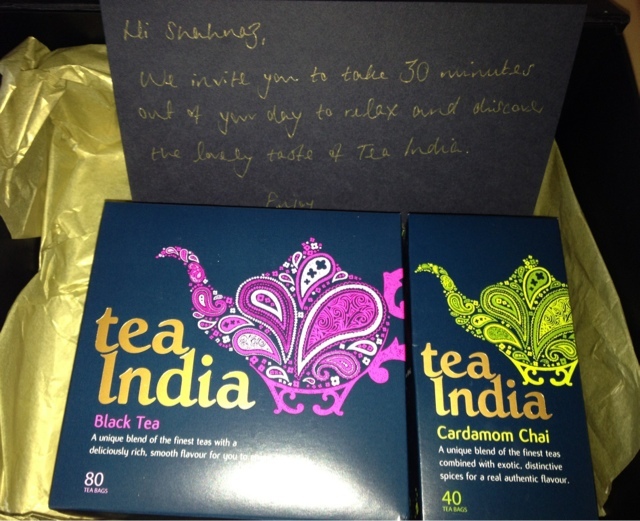 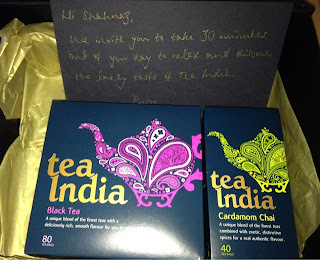 As a Tea lover....I was lucky enough to receive some fabulous Teas...Courtesy of Tea India. 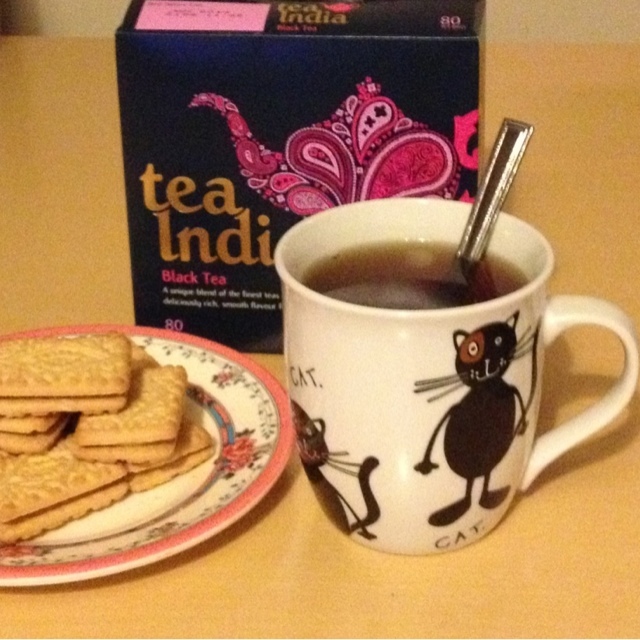 After a hard day work there nothing more I crave other then a nice Cuppa..so I was more then happy to try a new blend. and I must say...I wasn't disappointed. Tea India - Black Tea was very tasty... a lovely rich cup of Tea full of flavour. 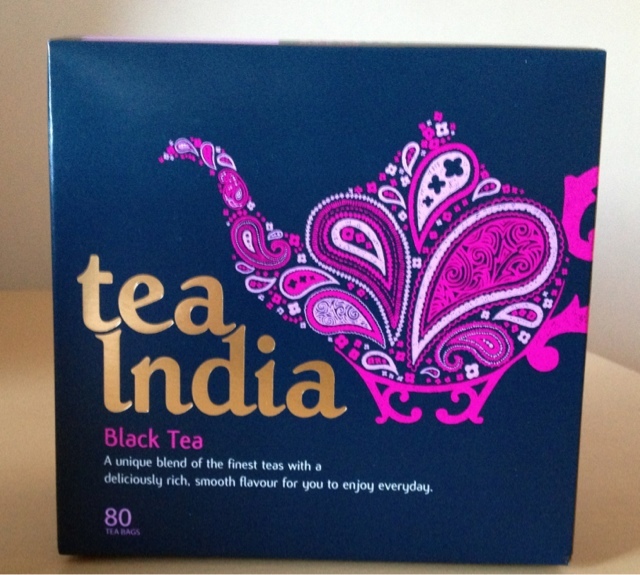 A tea you can drink everyday...defiantly on my shopping list. 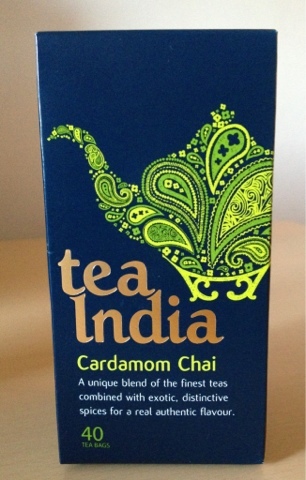 Tea India - Cardamon Chai is a exotic blend of spices a delicately flavoured Tea....with a wonderful aroma and taste.